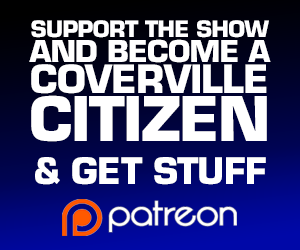 Every good song deserves a cover, and Coverville has been bringing them to you since 2004. 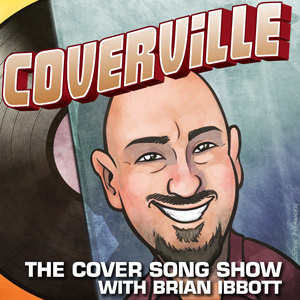 Every week, Brian Ibbott brings you a show featuring the best in cover songs. It’s free to listen, and free to subscribe! Listen to music so good, you’ll feel like you’re cheating on the original versions!